Blog - Page 2 of 3 - Mega Cone Creamery Inc.
Where would your business be without employees? Nowhere. But employees aren’t just bodies performing tasks and activities that make your business run. They’re people, and people liked to be thanked for the work they do. Done well, employee appreciation events produce remarkable results. Some results benefit the employees. Other benefit your bottom line. All can last long after the event is over. When you calculate the cost of staff turnover, who can argue with the value of showing gratitude? 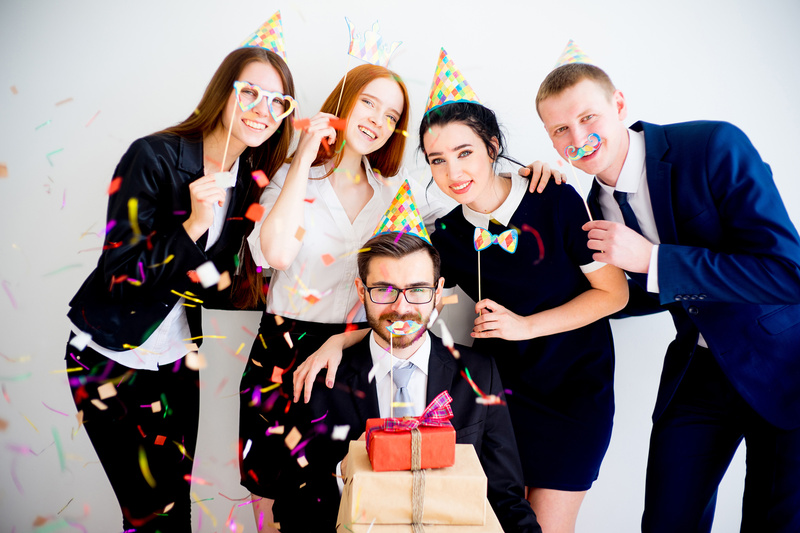 Read on to discover how to make your next employee appreciation event awesome! Should appreciation events be held during work hours or outside of them? The answer depends on how your company operates and the scope of the event. Most often, events held during work hours are better received by employees. 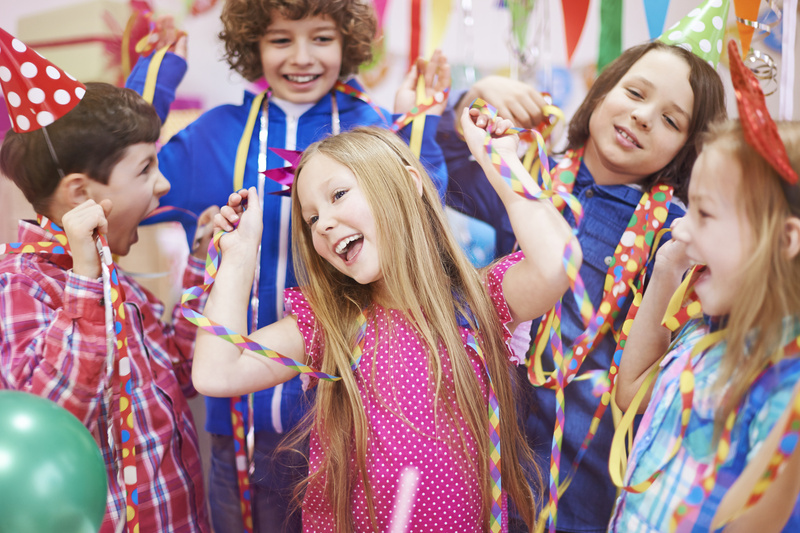 It feels special, like playing hooky from school, when a portion of the workday is spent at a party. If your business uses multiple shifts, be sure to hold an equal event during each shift. Also, consider showing gratitude year round for longer-lasting effects. A key component of a successful employee appreciation event is interaction. 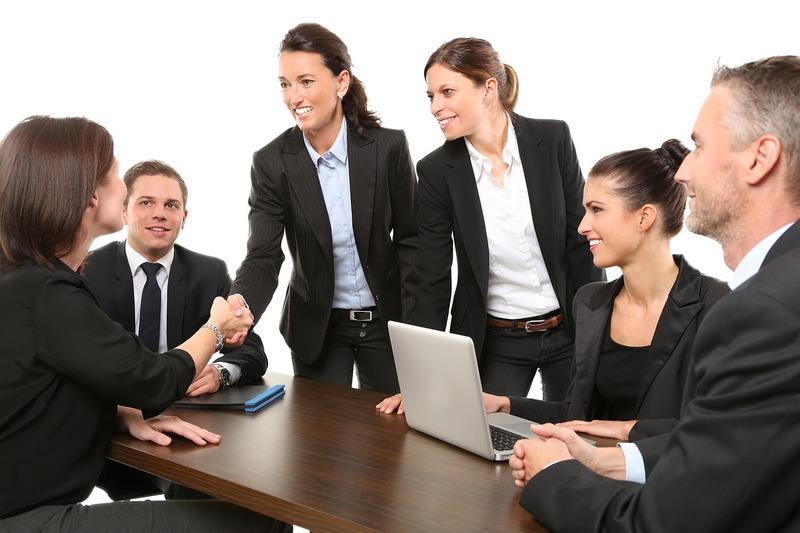 Provide ways for employees to interact with each other beyond ordinary chit-chatting. Games are a great way to achieve this. Also, create interaction between “the organization” and employees. It can be in the form a high-energy presentation or touch-screens at exhibit booths. The way tables for eating food are set up also contributes to interactivity. Tables that seat 4-6 are best for facilitating conversations. If you use large tables, try placing cards with conversation starters in the center to spark interaction among the larger group. Have you ever been to a party without music? Of course not! What’s a party without music? At an employee appreciation event with lots of presentations, make sure to have music as people arrive and mingle. Also, between presenters or segments. Live music is the best for keeping energy high. But using a skilled DJ or well-constructed playlist can also work. When choosing songs, stick to those that most employees will have heard and can enjoy. Contemporary pop songs are usually a safe choice. But if you have many employees over 40, also include a few golden oldies! Whether your employee appreciation event is indoors or outside, formal or casual, food is a great way to show appreciation. After location, food could be the most important aspect of the event. Sometimes, the entire event is about food. For example, holding an employee appreciation lunch or setting up a bagel and coffee bar every morning for a week. The secret to a successful employee appreciation event with food is to hire quality caterers. You can start with recommendations but never forgo tasting the food yourself. Look for suppliers who have experience serving a group as large as yours. Give them a tour of the location before signing a contract to avoid any logistic or food safety and prep issues. 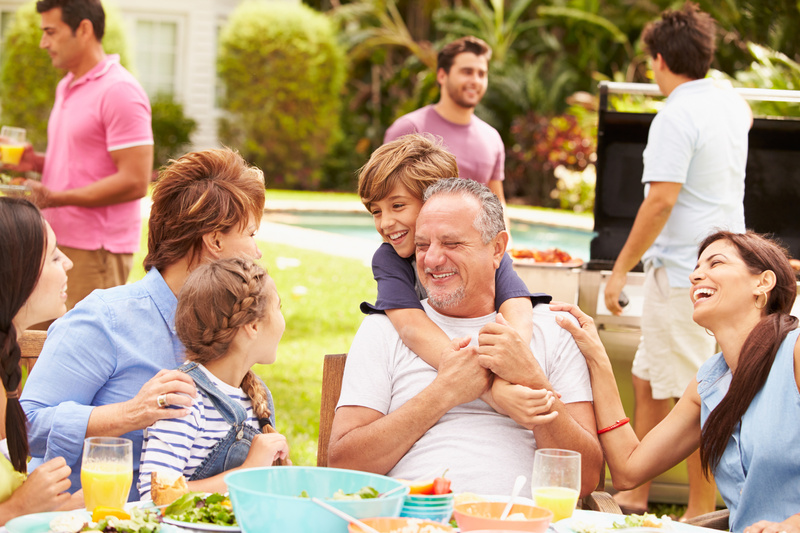 For outdoor events, consider having multiple vendors with individual setups such as BBQ pits and ice cream trucks. Not only does it make it easy for employees to get the food they want, it can enhance the fun factor. Next to food, giveaways are a popular thing at any employee appreciation event. Loot bags with small items, some branded and others not, are an easy way to make everyone feel valued. Keep items simple, universal, and good quality. Try to mix practical items like pens, thumb drives, or portable USB chargers with more playful items like stress balls, stuffed toys, or fidget spinners for maximum joy. Also, use giveaways as prizes for games or other friendly competitions. If you want to hold a raffle, don’t require employees to buy the tickets. 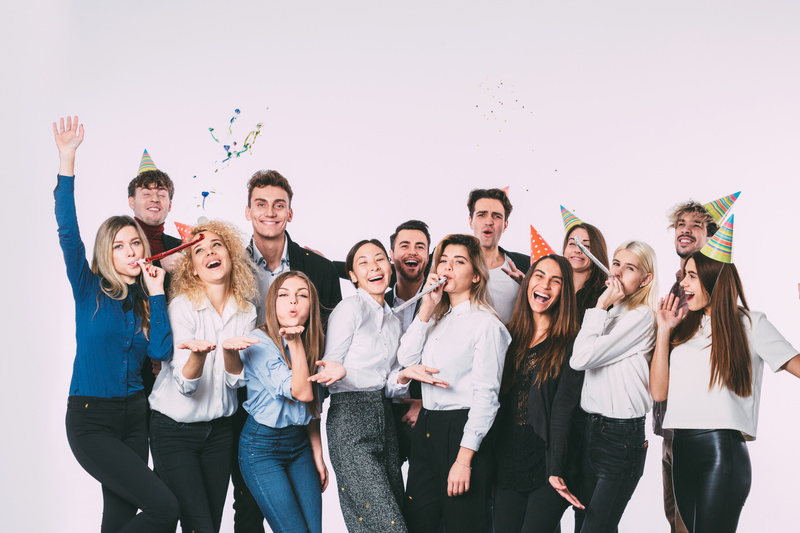 Individuals should pay for nothing at an employee appreciation event. Even though everyone has a camera in their pocket all time, hire a skilled photographer to take pictures of the event. Candid shots are fun. Ask the photographer roam around, snapping pics. Just let employees know when they arrive at the event, they could be in a candid shot. If there’s a formal presentation segment during the event, get lots of photos in case you want to use them in the annual report or marketing materials. Setting up a photo booth can help increase interaction and induce contagious laughter. Supply costume pieces such as hats, glasses, and scarves plus props that align with the event theme or what your business does. If you have games such as Throw-a-Pie-at-the-Boss or the execs are the lunch servers, get pictures. And don’t forget to share them with employees as soon as possible after the event. As a leading provider of creamy ice cream treats in Southwestern Ontario, we’ve served hundreds of thousands of people. We’ve been a part of many employee events from corporate parties to company picnics. Every event is different. But the most successful always put what would make the employees feel good at the top of the priority list. Planners of the successful events create ways for employees to get unique experiences and good memories. If you’re in the Kitchener or London areas, add a fun and delicious treat to your employee appreciation day with ice cream. Contact us today to find out how! Catering forms a very crucial part of any event whether it’s a corporate event, book signing, gallery opening, seminar, rehearsal dinner or any other important business event. Organizing a successful event may require plenty of time, hard work, and dedication. Whether you plan to host an indoor event or an outdoor event, you need to think of the best possible catering services. If you need a cost-effective and efficient way to please the people attending your business event, then an ice cream truck service is the way to go! In a business event, the image that your company presents to its customers and clients is very essential. Serving substandard and low-quality food is can be an easy way to make your company look badly run. Hiring Mega Cone Creamery, on the other hand, means that your business event attendees are guaranteed to be provided with a sweet treat that is wonderfully presented and served exactly on time. Hiring the best possible catering services also sends a positive message to your customers and clients, showing them that you value their time and opinion. Hiring Mega Cone Creamery will save you both effort and time, because a huge proportion of the work will be taken care of by us. All the planning, preparation, and serving will be coordinated and carried out by a dedicated and efficient team. Even though you’ll still be responsible for managing the budget and other key details, handing over the most of the work to our team will give you and your staff time for other business-related tasks and fine-tuning other event details. The other options for a lunch catering event are few. The most common options are either buying food from a food store, which may turn out to be shoddy, or have your staff prepare food themselves, which may take up valuable time and may not be up to standard. In terms of practicality, no other option provides peace of mind and food quality as business catering. Creating a plan which works around every person’s food allergies or eating requirements is not easy to implement and may be very difficult. Fortunately, ice cream is loved by many people and not many people have allergies to ice cream. Ice cream fits any situation and provides alternatives and different flavors to keep each person satisfied, all within budget. Whether it’s a simple or a bit complicated business event, Mega Cone Creamery catering ensures that food and service work together to create a memorable event. Our ice cream truck services can create stunningly prepared quality ice cream and deliver excellent serving services. By giving specific instructions about the appearance you want, you can give your attendees an experience that is best suited to both the event and your business’ personality. Business lunch catering can help a company to make the most out of the event being hosted. With all the preparation and serving all taken care of, you will be left with as much time as possible to spend with your colleagues and clients. You won’t have to run here and there wondering whether everything has been catered for. Mega Cone Creamery ensures that everything is sorted and arranged well in advance, so during the event you can interact with your clients without any unpleasant surprises or worries. Why You Should Hire Mega Cone Creamery For Business Catering Services. Our professional catering company offers a wide variety of options suitable for all kinds of business events. As one of the best caterers, Mega Cone Creamery offers high quality and dedicated catering services to help you concentrate on the actual event itself. We offer cost effective prices and the price of a lunch catering service may depend on factors like the number of guests and other factors. Our team can really be a great assistant to you when holding an event. Our professional services are available to make your business event run smoothly and make it easier for you. The last thing that you want to do is to worry about your dining requirements. Take the stress from your event planning, leave it to us and trust us to do an excellent job.